Experience Boothbay Harbor’s festive Holiday Season! 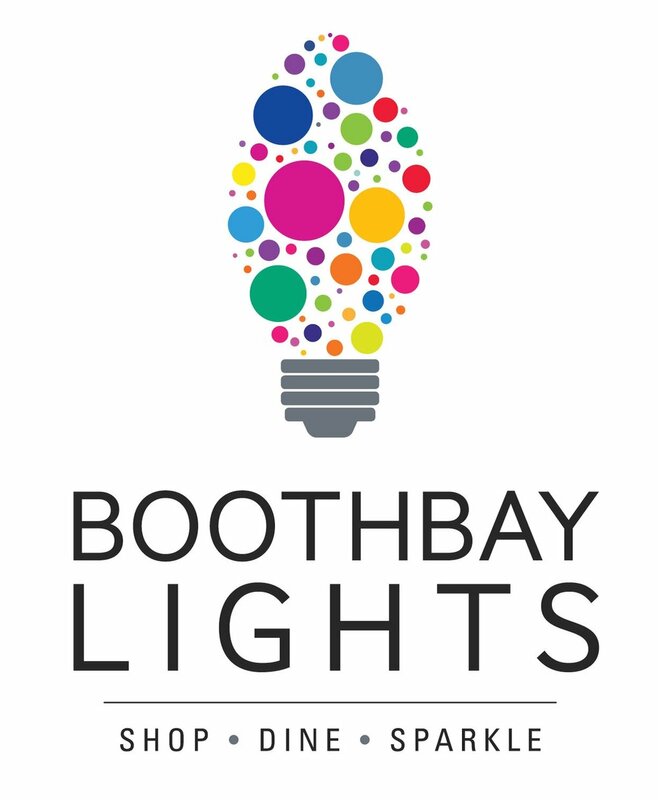 Stay in one of our five-star, in-town cottages and enjoy the famous lights and signature events of Boothbay Lights from 11/15 to 12/31. Boothbay & Boothbay Harbor sparkle with thousands of lights and the shops, restaurants and hotels are open and ready to help you make wonderful Holiday memories!